Every organization wants more teams like their best teams. Every team leader wants their team to be one of the high-performers. And every individual wants to feel like they are a part of something special. It’s that easy. 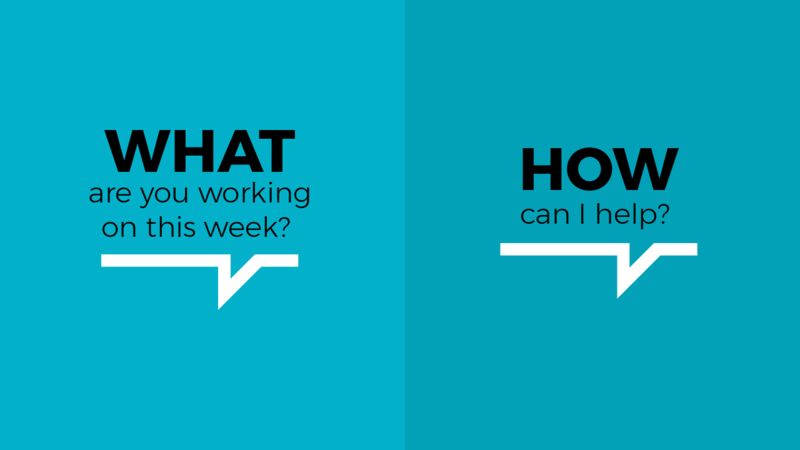 But the solution to making your team members feel like you know what is expected of them, and what their strengths are, simply lies in asking each person those two questions, once a week. Have you found that they improve performance? How often do you have check-ins? I agree – after 36 years of abiding management plans that are unsupported by data or evidence, I find this one practice to be the most effective.